Welcome to the FPI Attention Disorders Clinic! I’ll never forget the first time I was asked by a parent if I thought their child had ADHD. I had read years of report cards, all saying that the child had a hard time paying attention. I had reviewed all sorts of reports from the child’s teachers and school psychologist which told me the student wasn’t doing their work. Some of the teachers thought that the child had an attention problem. Some thought that the child was lazy and needed to fail before the child would “wake up”. His father thought that his mother was “babying” the child. He thought that if his wife would just “toughen up, his child would outgrow it”. The mother thought that the father was being too harsh and that her child needed medication to get better. What I realized in that moment was that I was being asked to decide if the child’s attention problems were due to medical factors or motivational ones. It was then that I realized that despite all my training, I did not have the tools needed to really answer that question accurately. 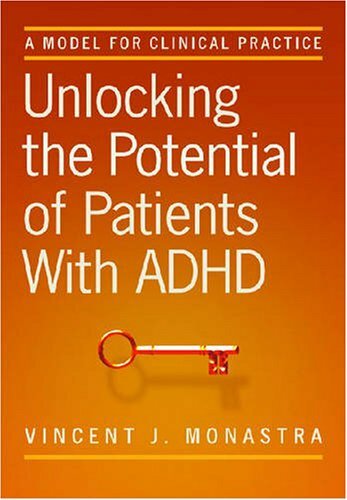 A father who brought his child to our clinic once asked me, “If ADHD is a medical condition, why isn’t there a medical test for it?” His question fueled my determination to develop that kind of test. 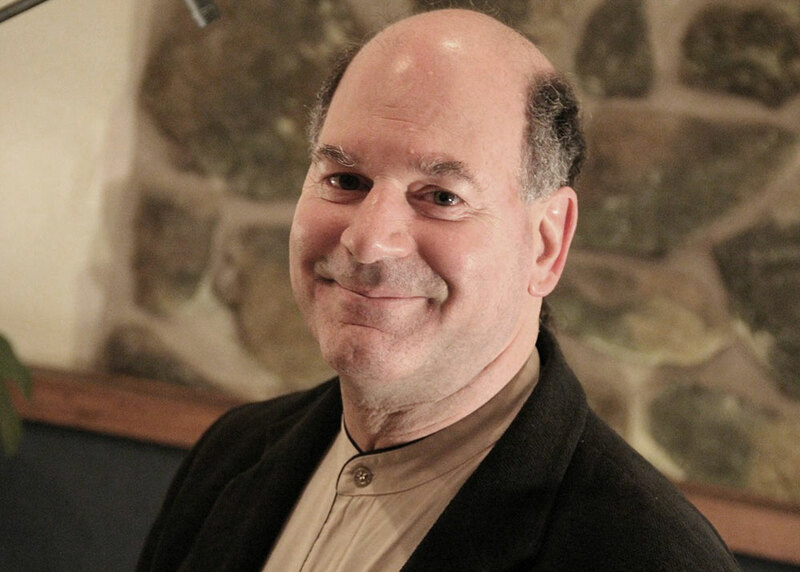 For the next two decades, I led a research team with Dr. Joel Lubar that was dedicated to identifying the neurophysiological symptoms of ADHD, developing a QEEG test for attention, and discovering effective medical, nutritional, and psychological treatments. Along the way, we’ve learned that symptoms of inattention, impulsivity and hyperactivity can be caused by a variety of medical conditions, as well as, inadequate nutrition, sleep, and other lifestyle choices. Our clinic is dedicated to figuring out the specific causes of you or your child’s attention, behavioral and emotional problem and developing a comprehensive treatment plan that addresses each of these issues. I invite you to take the time to discover what we have learned about ADHD and the services we offer. Want to understand more about ADHD? Our award winning parenting and Life Skills Programs will help your child develop communication organization, emotional control, problem solving, and other essential skills. Ground breaking non pharmaceutical treatments that improve attention and behavioral control. Our clinic provides a wide range of services to help adults succeed at college, on the job and in their relationship. Is there a better way to select ADHD medications besides “Trial & Error”? We’ve discovered a much easier way. Healthy lifestyle choices that reduce ADHD symptoms. 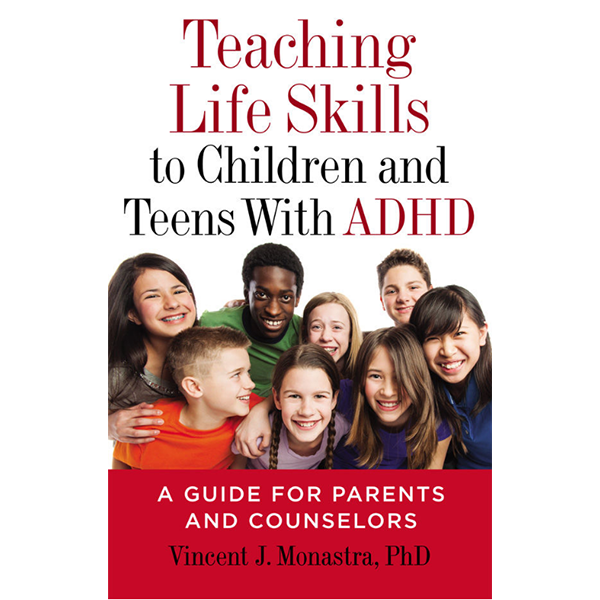 Dr. Monastra will provide training to health providers and educators in his model for evaluating and treating children, teens, and adults with ADHD. What is my first step in setting up an initial appointment with Dr. Monastra? Our Assistant Director, Donna Monastra LMSW will provide you with a 30 minute free phone consultation where she will discuss you or your child’s attention problems. An overview of Dr. Monastra’s evaluation process, as well as treatment services, will be given so that you can determine if it meets your particular needs. Dr. Monastra is an out of network provider for all insurance companies. We provide each patient with a receipt with service codes and the names of tests administered so that you can file a claim with your insurance company. Most insurance plans do cover some of the costs for an out of network provider. Calling the customer services number on the back of your insurance card will enable you to find out what your rate of reimbursement will be. 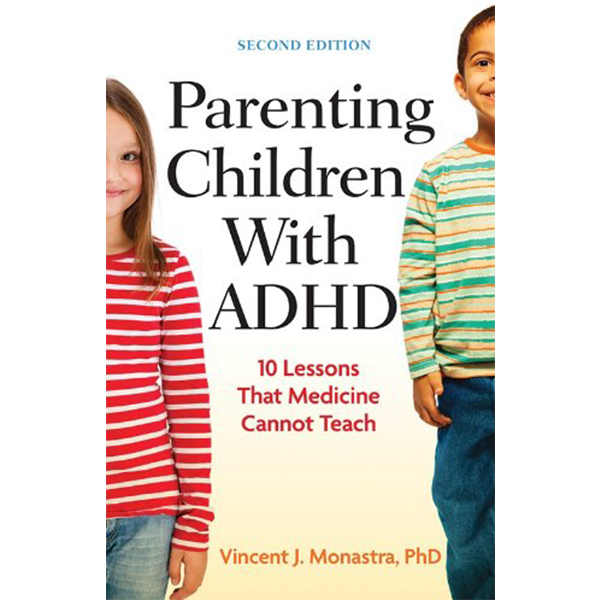 Does Dr. Monastra prescribe medications for ADHD? Dr. Monastra will collaborate with our nurse practitioner, Jacqueline Ponticiello, FNP, or with your physician to develop a medication plan, as needed. We will mail a copy of Dr. Monastra’s report to you and to your primary care provider. This report will describe a comprehensive treatment plan that will include guidance for medication selection that will work most effectively for his patient based on the medical evaluation and findings from his QEEG. My family has been seeing the same doctor for years. So I don’t want to stop going to see him even though he has told me he is uncomfortable treating my child with ADHD medication. What can I do? Our staff includes a highly experienced and compassionate nurse practitioner, Jackie Ponticiello, FNP who can provide medication management once Dr. Monastra has completed his evaluation. She is an in-network provider in most insurance plans. What happens if I don’t want my child to use ADHD medication? Dr. Monastra will review with you a wide-range of effective treatments, many of which have been developed at our clinic. He continues to be active in developing innovative, non-medication treatments with other leaders in the field at Ohio State University and the University of North Carolina. Will Dr. Monastra be able to treat my child if his evaluation determines that my child does not have ADHD? Sometimes, the outcome of our evaluation shows that a patient’s attention, behavioral or emotional problems are not caused by ADHD. Sometimes, we discover that certain emotional or behavioral problems will continue even after the child’s ADHD is treated. In either case, Dr. Monastra is highly qualified to provide treatment in those situations. He has developed award winning parenting and life skills programs and can provide guidance either at our clinic or via online consultation and webinars. My son with ADHD is going away to college next year. I have always been the one to stay on top of things to make sure he completes his assignments and other responsibilities. Does Dr. Monastra provide coaching for college students? Yes. Dr. Monastra does provide coaching for adults and college students. In addition to serving as our Clinical Director, Dr. Monastra has been a university professor and college advisor and is quite familiar with the challenges faced by students with ADHD as they transition to college. This type of coaching can be provided via phone, online consultations or sessions at our clinic. I’m an adult who had attention problems as a child but was never diagnosed with ADHD. My doctor won’t even consider treatment me for ADHD, but will prescribe medication for my depression, because I’m feeling frustrated and hopeless. She told me that if I had ADHD, I would have been treated for it long ago. Is it too late for me? We evaluate and treat hundreds of adults each year whose “ADHD” symptoms were ignored or minimized by their parents or school districts. Our clinic will conduct a comprehensive evaluation of your attention, determine the medical and lifestyle factors that are contributing to any deficits, an develop an effective treatment plan to help you finally feel successful in life. It’s never too late. What happens if I have a scheduled appointment and need to cancel? Our clinic requires 24 hours advance notice to cancel an appointment so that we have sufficient time to contact a patient from our cancellation list. Failure to do so may result in a $50 late cancellation charge.